So, I’m often asked which vitamins and supplements that I take each day. I probably get this question a lot because I’m always talking about taking supplements and the benefits I have noticed. My vitamin regiment has changed often over the years due to needing different things at different times. Right now, there are four main supplements that I am taking. 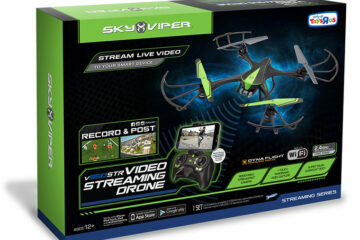 One of these, I have no plans to ever stop taking – as it was life-changing for me. This is the supplement that I plan to never stop taking. Last year, around April, I broke out in the worst acne-rash I had ever experienced or seen. It was awful and painful. I had it from my forehead down to my hips. The most painful areas were my neck, and face. The acne rash began to subside on my torso and arms once I introduced an acne body wash. But the rash remained on my face, chin, and neck. It was embarrassing. It was painful. And it seemed that it wasn’t going to go anywhere. 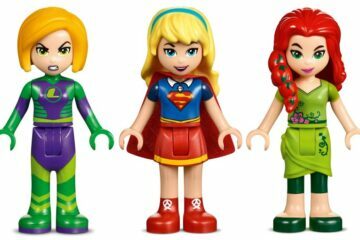 As if, at the age of 38, I was suddenly stuck with this for the rest of my life. It even began to depress me. I didn’t leave the house unless I had to and I avoided pictures or anything that would record this awful situation. I knew that something had to be going on within my body. I knew that I needed to do something for my insides as well as my skin. So, I researched probiotics and which might work the best. 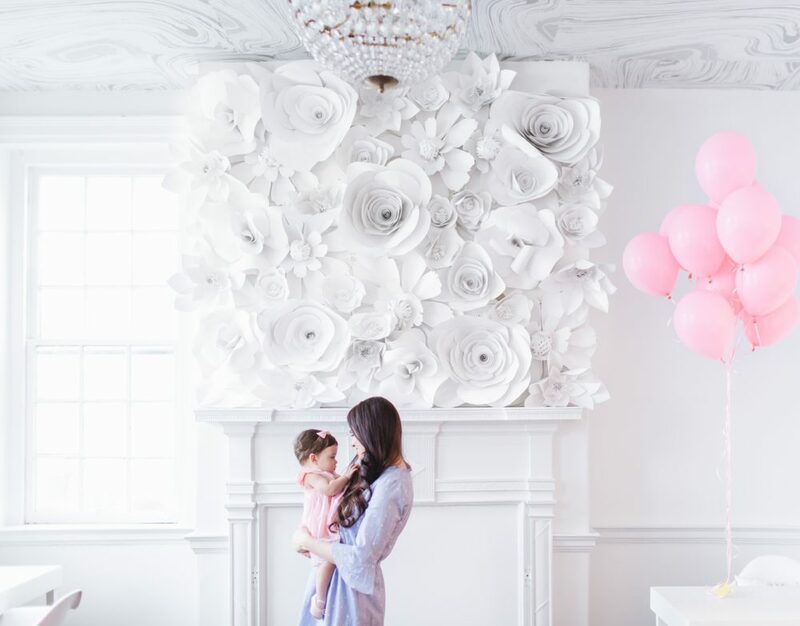 I tend to do too much planning and research sometimes – and this went on for a few months. Eventually, I had enough and forced myself to sit down and just order one. I had liked a lot of what I read about NLA Her Probiotic, so that’s what I ordered. I am so glad that I did! I’m sure other probiotics would have worked well too – but this is the one I ordered and began to use. Within two weeks, the rash was almost completely gone. 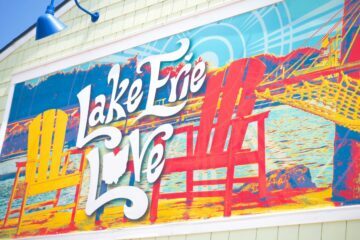 TWO WEEKS! I had spent months dealing with this – and now, after only two week, It was almost completely behind me. 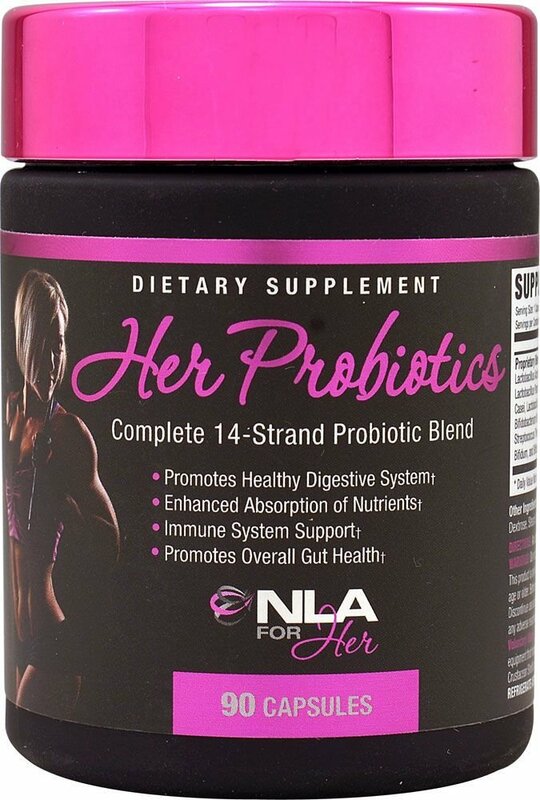 HER PROBIOTIC is our 14 strand probiotic blend, providing your body with 1 billion CFU’s per capsule**. Regular intake of Her Probiotics can help aid in maintaining healthy intestinal flora and may contribute to enhanced intestinal absorption of critical nutrients. I don’t have quite the same story for my reasoning behind taking Zenwise Health’s Digestive Enzymes Prebiotic. I tend to feel bloated a lot – so I thought it may be best to compliment my probiotic with this prebiotic. I do feel less bloated – which is actually a big deal for me because when I was young I always that I was “fat” because that’s how I physically felt. I didn’t understand at that young age that I was feeling bloated. That bloated feeling has continued through most of my life but I do feel it less often now. I’ve only been taking this for just over a month, so I will update my thoughts later. 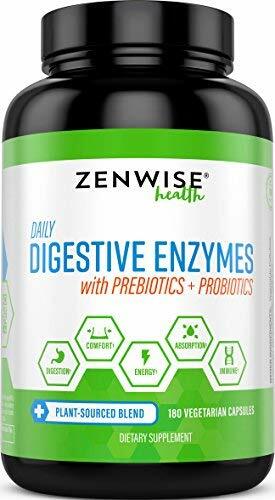 Zenwise Health’s Digestive Enzymes contain a blend of plant-sourced enzymes that are designed to relieve gas, bloating, indigestion, and constipation. Featuring an effective enzyme blend, this formula helps break down food in your stomach to support the digestive process. Along with the Probiotics, and Turmeric in this powerful formula, these enzymes will help you to get the most out of your meals by helping your body absorb nutrients and enhancing your energy levels. I began taking this several months ago. I largely began taking the Youtheory Joint Collagen because I’m in my late 30’s and thought I should probably do something good for my skin. I noticed a more plump look to my skin within a few weeks. I later found out that it’s good for hair, joints and other functions. 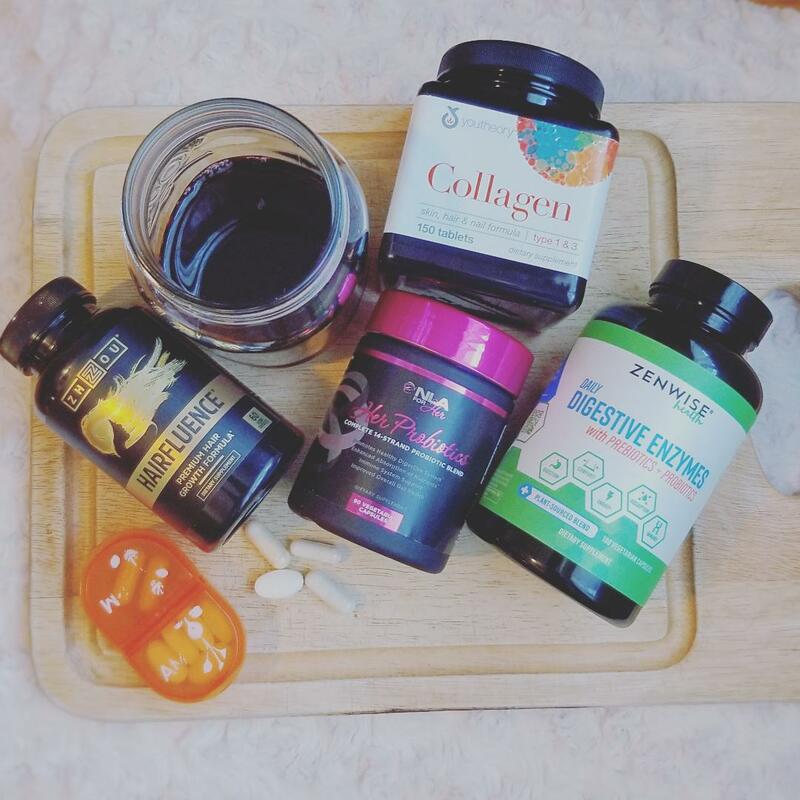 I intend to always take a collagen supplement – and this one has worked well for me. Though, I have recently started taking a powder version of collagen and may switch back and forth between the two. 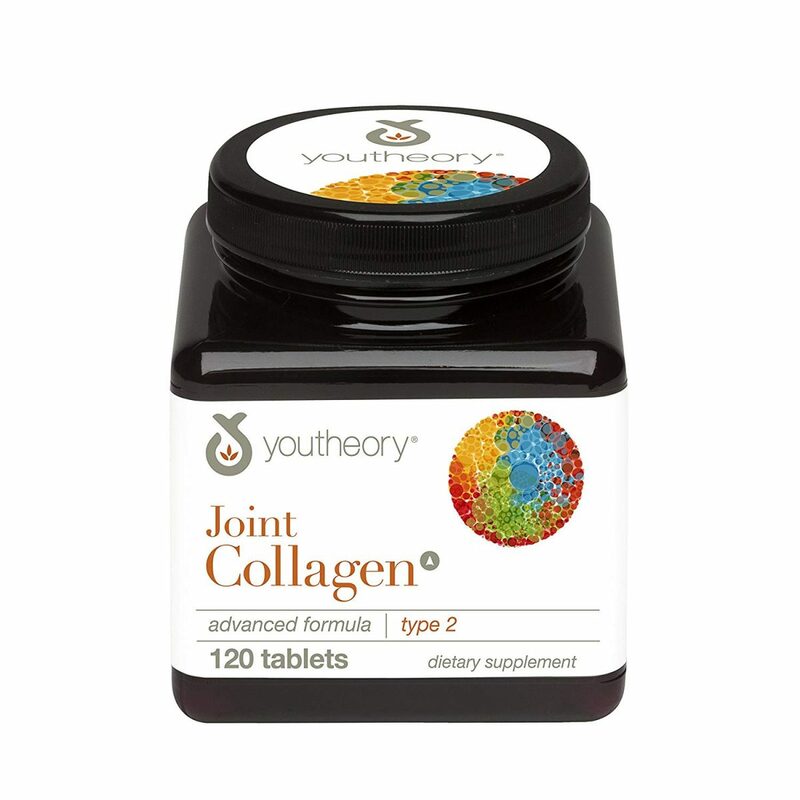 You theory joint collagen advanced brings together ancient herbs known to help fight inflammation with our own sourced collagen type 2 to help restore cartilage and joint function. Collagen type 2 is naturally produced in the body in self-sustaining quantities through our 20’s, but as we age less is produced. Each of the high quality ingredients used in our advanced formula, from the collagen type 2 to boswellia serrata, quercetin, and cinnamon, have commonly been used either alone or in combination to help fight joint degradation, arthritis, osteo-arthritis, pain and stiffness and only you theory joint collagen advanced brings each of these together for your body’s immediate benefit. Non GMO, fair trade sourcing. 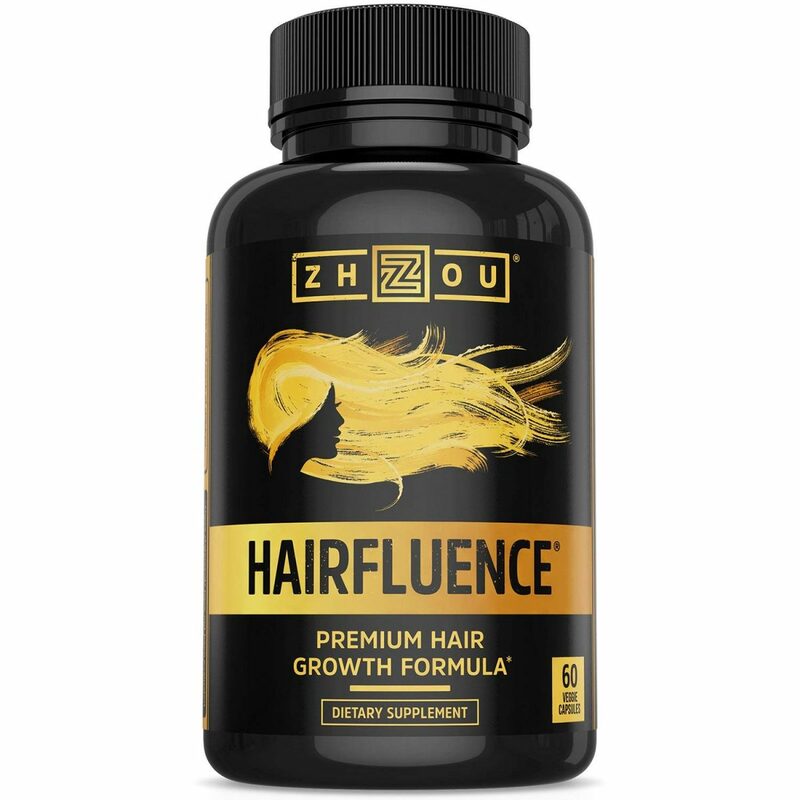 I started taking HAIRFLUENCE – Hair Growth Formula a few months ago because I’ve decided that I’m tired of the short hair cut that I’ve had for the last few years. I would like to grow it back out as I had it before I decided on a summer-chop that turned out to be a four-year-chop. What I have liked the most about this is that I have noticed a boost in growth but not any type of increase in the nodgule type acne that some hair vitamins can cause. I don’t know if this is because of its formula or because my gut is healthier now due to the probiotic I am taking. I haven’t decided if I’ll stick with this or take my chances on another hair vitamin. 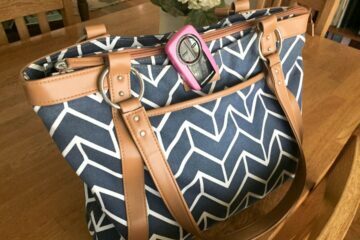 If I change it up, I will update you with the new product and results.